I’d like to sell a startup for millions of bucks, too, and have my mega-deal splashed across headlines. I’d like to tell my friends at dinner on my yacht floating amidst the Canary Islands, “Sorry, but I really need to take this call from California or New York. Tomorrow we’re going public.” (OK, that sounded even more alluring before Facebook a couple months ago, but you catch my drift.) Because that’s the way things go with startups, right? You need to be rich to play, know all the right people in all the right cities? Maybe you’ve thought the same things and so you’ve decided against investing in a startup, because it takes too much money to get going or the risk of such large sums is just too much to bear. Meet Bill Clark. He’s the founder and CEO of MicroVentures. He wanted to make life easier for both early-stage startups trying to find investment capital and for the average person interested in becoming an angel investor. His company brings the two sides together. How Does MicroVentures Do This? 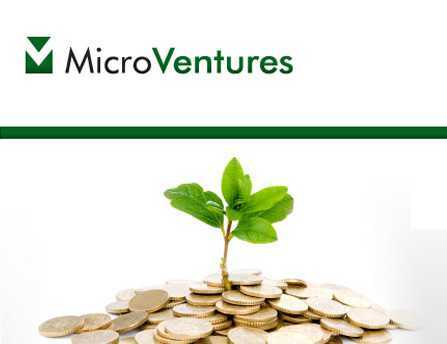 MicroVentures works with individuals looking to invest in the range of $1,000 to $30,000. Larger investments are of course welcome, but, in principle, MicroVentures is meant to give prospective investment angels the chance to invest smaller sums into a greater number of companies. Not only does this strategy minimize risk, but it increases everyone’s chances of launching a winning company. Founded in 2009, MicroVentures now has a pool of over 3,500 angels in 20 states. Investors have put more than $3 million into as many as 15 companies. MicroVentures gives its clients access to companies investors might not otherwise know about. This is a break from traditional investing, and more options often translates into more winners. MicroVentures hopes to see investors brought to the table from less likely locations. 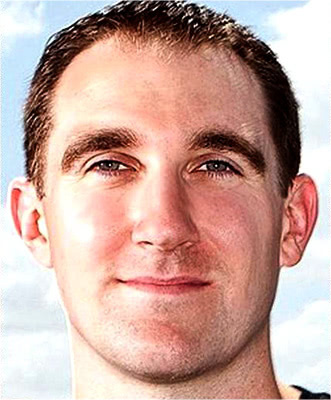 Individuals like Clark in Austin, Texas, can invest in far-reaching enterprises directly from their hometowns. The reduced entry fee gives investors the opportunity to make more deals. Or any deals. Instead of an all-or-nothing approach, one shot and done, angels can learn from that all-knowing teacher–experience. If the worst happens and a startup fails, no one loses as badly. At the end of the day, knowledge gained, there’s still money in the bank for the next wiser venture. And when the startup succeeds, well, that success might lead back to the yacht in the Canary Islands. Years of experience as a manager at MicroAngel Capital Partners taught Clark how to pair great management teams, ideas, and entrepreneurs. MicroVentures does all the homework on startups, and approves projects before attempting to raise capital from angel investors. Angels can trust that they’re choosing from smart bets to begin with. Deal flow is key. In a way, this arrangement sounds to me like its creating an insider circle of sorts, but I understand that the circle is designed to be inclusive rather than exclusive. Alas, I enjoy Barolo wines too much and have too many sudden urges to observe penguins in the Arctic to earn my angel investor wings. For those looking to the skies with clearer eyes, MicroVentures seems like an excellent model for starter heaven.